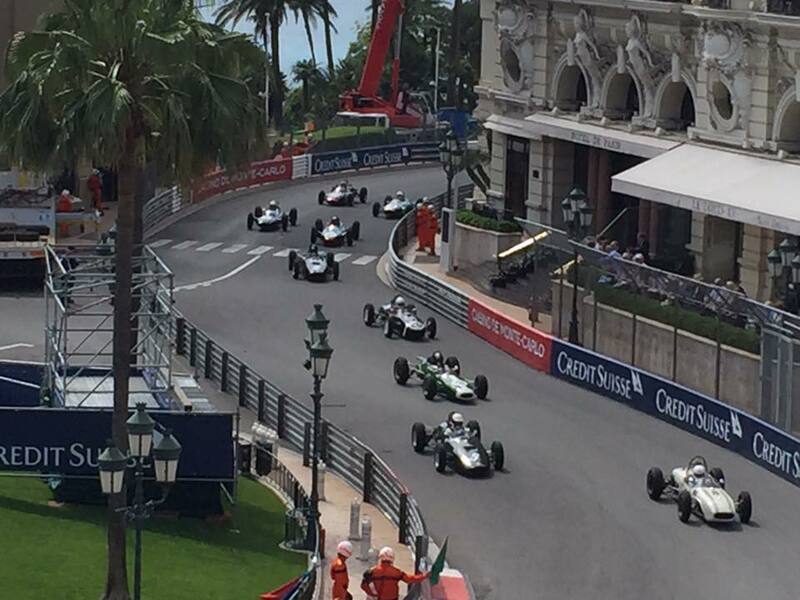 A few weeks ago I was lucky enough to attend the Monaco Historic Grand Prix. This wonderful event takes place every two years and is held two weeks prior to the modern Formula 1 Grand Prix. The two events could hardly be more different in style and atmosphere. The modern event is as much about money and privilege as motor-racing. The historic event, by contrast, overwhelmingly attracts genuine enthusiasts who thrill to the sights and sounds of cars from the 1920’s to the 1970’s. One of the most engaging aspects of the Historic Grand Prix is seeing cars from each decade racing in succession: 1920’s Bugattis and Mercedes Benz; 1930’s Maseratis and Aston Martins; 1940’s Talbot-Lagos; 1950’s Ferraris and Cooper Bristols; 1960’s Lotus and Brabhams; 1970’s Tyrrells and Marches. In every era, these cars were the very best racing machines in the world; engineered to extremes using the latest materials and the most up-to-date knowledge of aerodynamics, power and handling.Each decade saw incremental innovations in the design of the cars and this evolution is palpably evident as the succession of cars roar into Casino Square. Motor racing has been around as long as the automobile. The first races were staged in the 1890’s and the first Grand Prix was held at Le Mans in 1906. The sport really accelerated in the 1920’swith the emergence of cars designed specifically for Grand Prix racing. Many of these early Grand Prix cars were of revolutionary design, like the Karl Benz’s aerodynamic “Teardrop” racing car which appeared at Monza in 1923. The cars, along with the regulations that governed their design, continued to develop through the 1920’s and 1930’s culminating in the famed Mercedes Silver Arrows.These sleek machines were a master-class in incremental innovation and engineering excellence.By marrying established technology with revolutionary chassis and suspension design – as well as innovative two-stage supercharging – they totally dominated Grand Prix racing from 1934 to 1939. When Grand Prix racing re-started after the Second World War, the innovation continued. The 1950’s saw Mercedes develop direct fuel injection and the British team Connaught introduce disc brakes. In 1955, Jack Brabham appeared at Aintree in a Cooper with the engine, a 2 litre Bristol, mounted behind him. 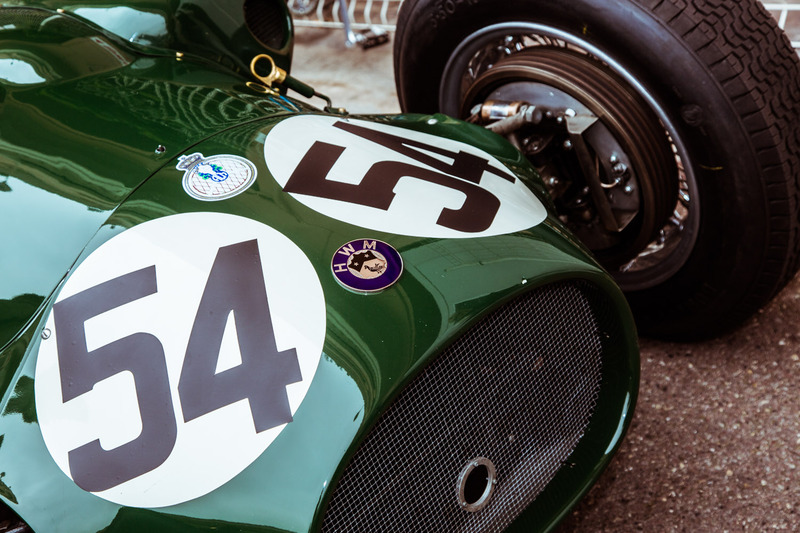 In 1962 Lotus introduced the Lotus 25 with a fully stressed monocoque chassis; the same car that gave Jim Clark his 1963 World Championship title. This relentless drive for competitive advantage continued through the 70’s and 80’s. In 1977, Renault introduced the first turbocharged engine to Formula 1, ushering in the “turbo-era” – the last generation of cars represented in the Monaco Historic. In 1982, Lotus went on to pioneer active suspension technology and, without fail, every successive year has seen further evolution with an ever-growing roll call of technological firsts. Many of these innovations have also migrated from racing to road cars… sequential gearboxes, advanced tyre technology, aerodynamics, kinetic energy recovery and, perhaps most significantly of all, the massive improvements in driver safety show the true and universal value of innovation. There is no great mystery about what has driven this innovation or, indeed, about what continues to drive it today. It’s competition. But, even though this driving force is obvious, the results are nonetheless impressive. Comparing the current 2016 Mercedes Formula 1 car with, say, a 1926 Bugatti 39A reveals an almost inconceivable gap. The realization that this giant technological leap has been achieved simply through incremental improvements and innovations, within the context of a single sport, is nothing short of astonishing. So if you’re grappling with the question of whether incremental innovation can deliver real change, look no further. The answer is yes, it most definitely can… especially when driven by competition and fueled with passion. Photos courtesy of Peter Corcoran (www.petercorcoran.com) and Janet Simmonds (www.educated-traveller.com).